Monday – Saturday: 8:00 a.m. – 6:00 p.m. 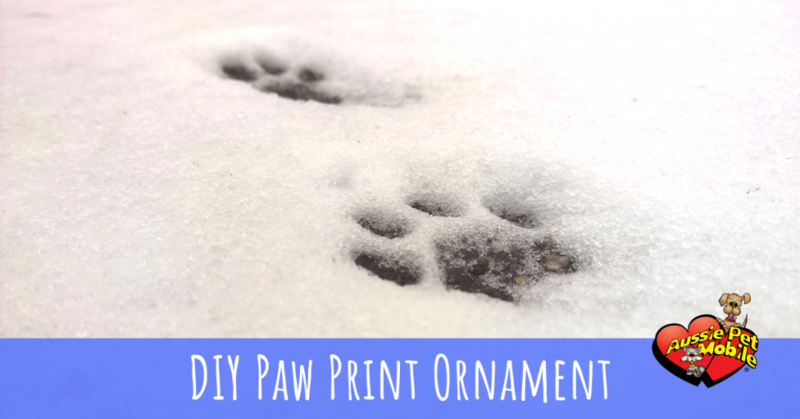 This paw print ornament is the perfect way to include your pet in the holiday festivities. Mix all ingredients together. Knead dough and roll out until ¼ inch thick. Use any cookie cutter to cut out ornaments. Press paw print on the dough. Make a hole for the string with a straw. Bake in oven at 250℉ for 2.5 hours or until ornament is dry. Cool and paint if desired. Add string and hang up! 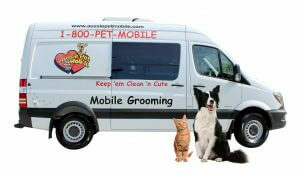 Aussie Pet Mobile Frisco is rated 4.9 out of 5 based on 52 reviews from around the Web.